Bali was amazing beyond all words. I will never be able to describe the sense of peace and connection I felt there, and I’m so happy I decided to go. I am however, also very happy to be home! I know that a big part of the reason Bali called me to her was so that I could soak up her energy and take it back to my side of the world. 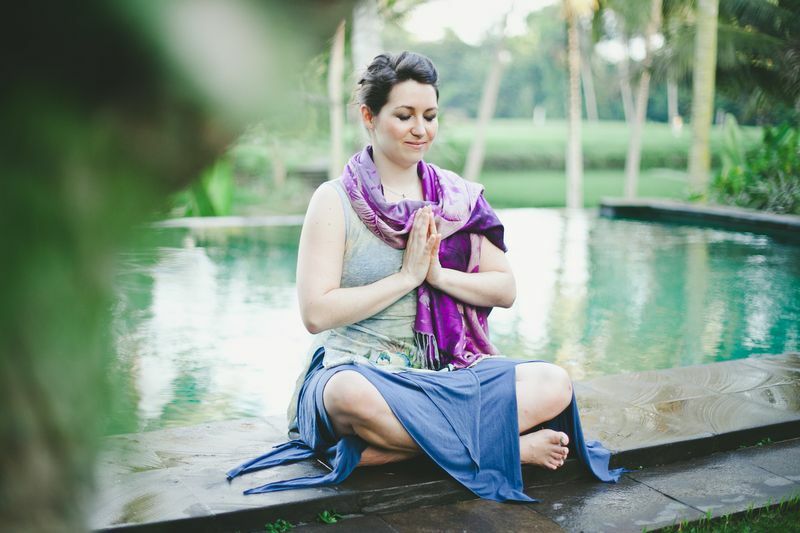 I had friends asking me to spew some Bali all over them when I returned, and I had the chance to do that when I facilitated two workshops at Spin Milk http://spinmilk.ca/ the day after I landed. At the Sacred Circularities workshops, we had a lot of opportunities to let go of whatever was no longer serving us to create room for whatever new energy we wanted to call in. My intention was to let go of any fears or negative beliefs holding me back when I’m teaching dance or movement classes, and just allow myself to be as creative and powerful in that aspect of my life as I’m able to be. Well, the magic definitely worked! When I was at Spin Milk, I felt myself stay confident and grounded throughout my workshops, even though thanks to jet lag, I hadn’t slept a wink the night before. I was able to be silly and have fun while I created a safe container for people to relax and explore movement, with and without a prop. After the workshops, people said they felt open, relaxed, peaceful yet energized and that their mind and body felt united. Hearing that made my heart sing and dance, cause that was exactly what I was going for! That was the kind of energy I felt when I took workshops there and I know that I held it for people here. Totally winning! I’m so grateful for all the inspiration I received from all the teachers, space-holders, participants and even from the land itself. I feel that I’m able to connect more deeply with people I interact now, thanks to the depth of the interactions I had when I was there. I also feel I’m more aware of the impact of those heartfelt connections. 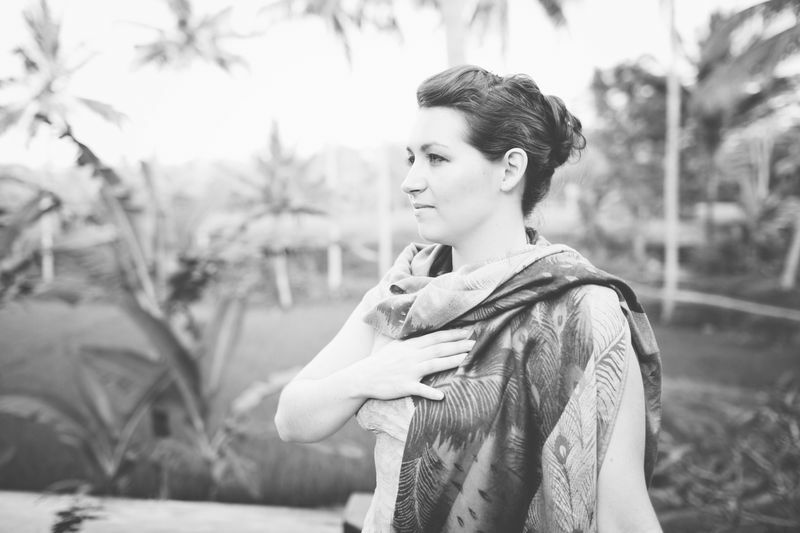 In Bali, I felt incredibly present the whole time I was there. That’s something I’m also trying to bring home with me. Staying fully engaged and present when interacting with people has lead to so many meaningful exchanges. It’s been enriching my daily life in countless ways already! The theme at the retreat this year was integration and I feel that’s exactly what I got out of the experience. I was able to more fully integrate my body, heart and soul and to integrate my talents and knowledge more deeply into my being, letting them shine as brightly as they can. Thank you so much Sacred Circularities, Jaguar Mary, everyone who was there and everyone who was here supporting my journey. It was definitely worth it. So much love to you all and thank you from the bottom of my heart!